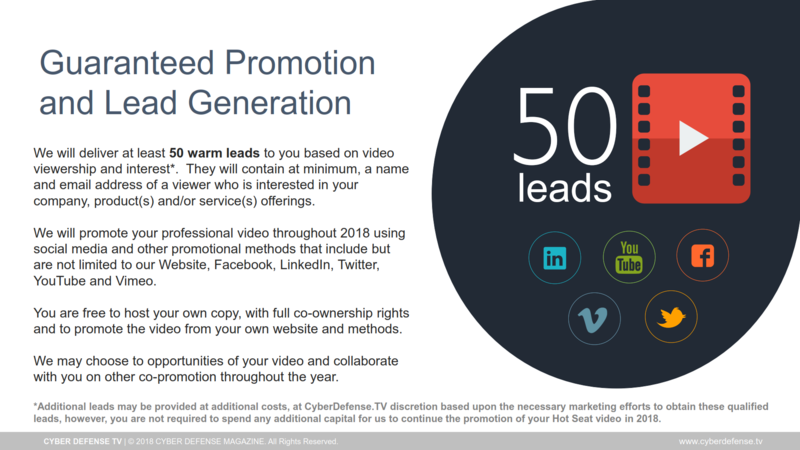 Coming soon in 2018, Cyber Defense Magazine is launching CyberDefense.TV. We’ve already done 42 CEO Hotseats at RSA Conference 2018 in the USA and with a goal of at least 100 or more this year, we are coming to the UK and EU. 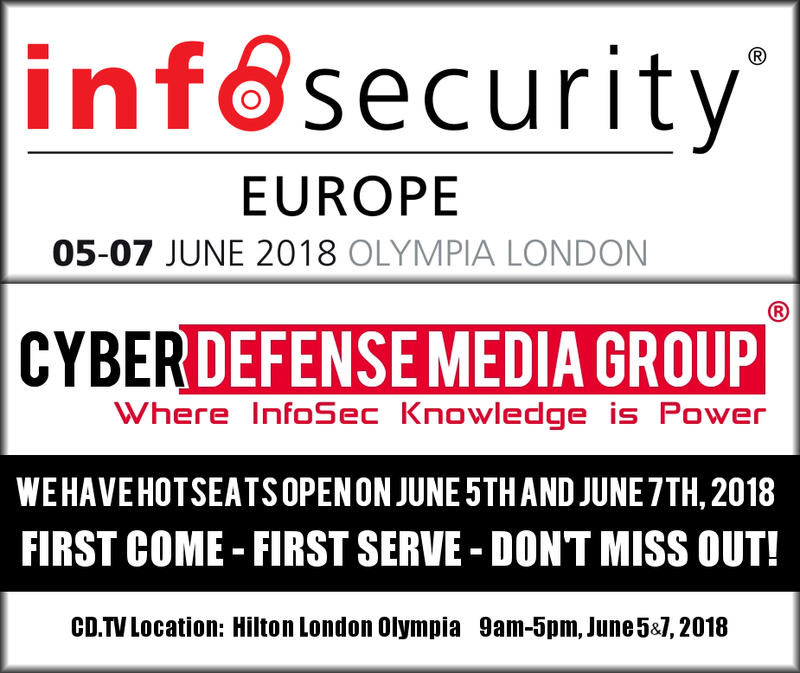 We’ll be filming Hot Seat interviews, conveniently located near the Infosecurity Europe event, which is at Olympia London, Hammersmith Rd, Kensington, London, W14 8UX. 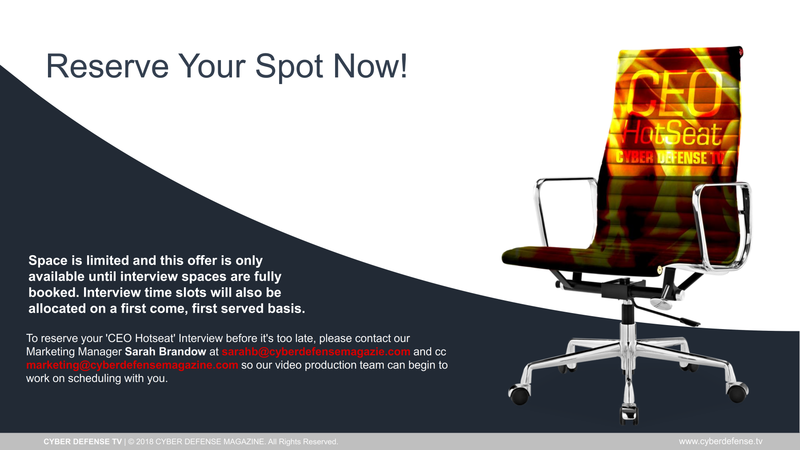 We’ve locked in 9-5 for HotSeats on either June 5th, 2018 (preferred) or June 7th, 2018 at the Hilton London Olympia a stone’s throw away from the event. 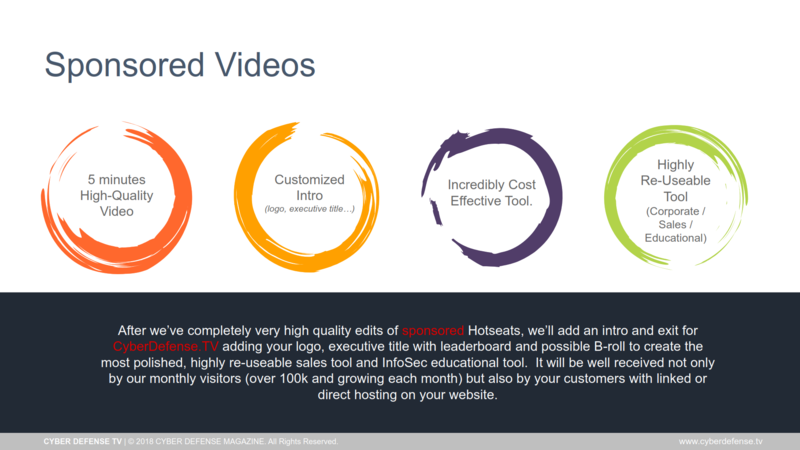 We’re looking to expand our hours for Hot Seats but for now, lock yours in on either June 5th or June 7th, before it’s too late. 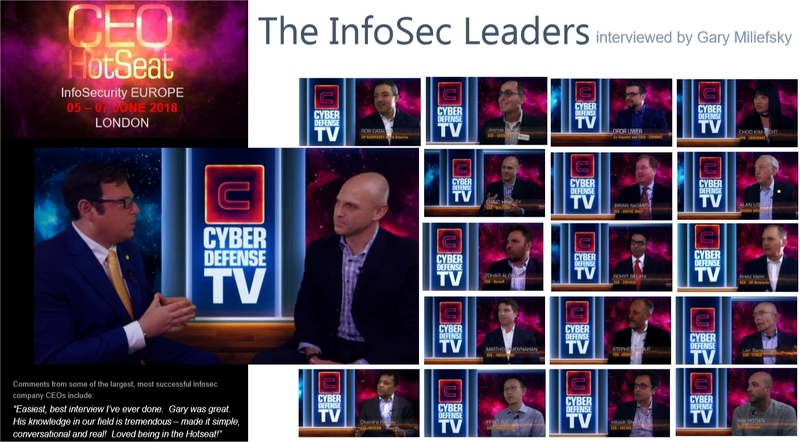 We will have dozens of HOT SEAT video interviews of leading and award winning C level executives of some of the best and most innovative cyber security companies. 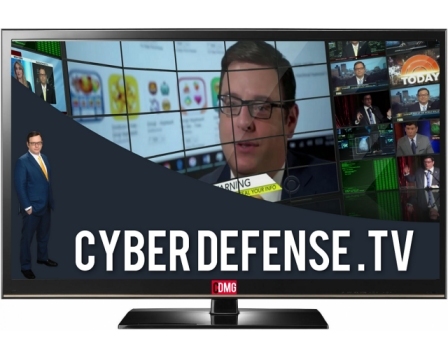 Click here to download the CyberDefense.TV media kit.